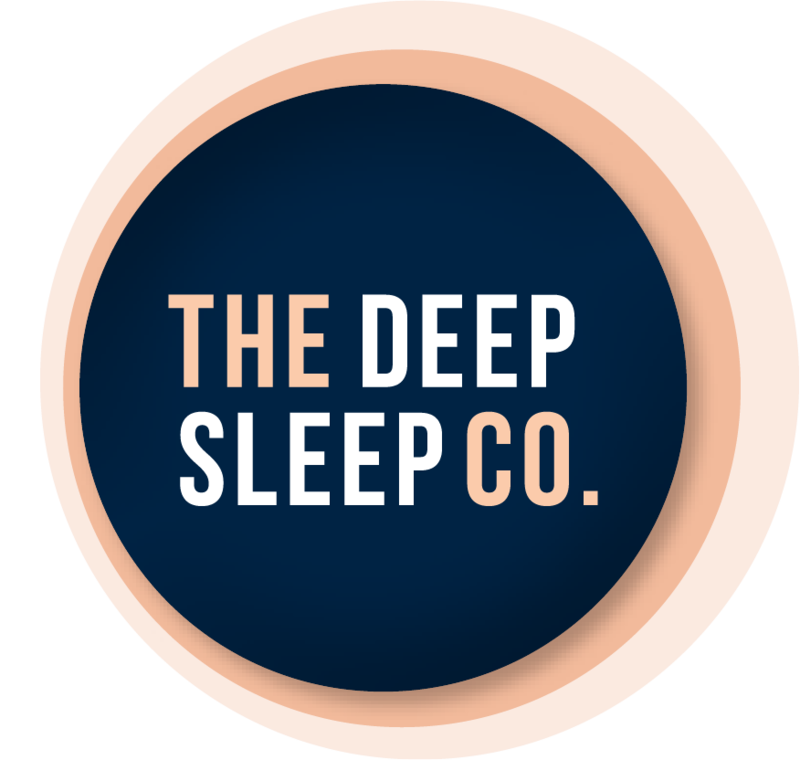 eBooks.com Australia | The Deep Sleep Co. Launched in 2000, eBooks.com is a popular ebook retailer with a reputation for innovation, integrity and independence. We sell ebooks direct to millions of consumers around the world. eBooks.com hosts over a million unique ebook titles and has over 4 million members. Ebooks from leading publishers. The company hosts 1.3 million professionally published ebooks, including popular trade titles, and professional, educational and scholarly texts. We hold them in the form of PDFs and EPUB files.